Some of our users have reported that, when generating reports in Method, the currency symbol that appears is inconsistent with the currency they want to express: for example, a pound sterling symbol (£) in place of a dollar symbol ($). This issue can be traced back to the user's browser language settings and is easily corrected! If necessary, it is possible to hard-code your currency symbols into your reports through customization. The following steps will show you how to update your browser's language settings for the three browsers most commonly used by Method users. 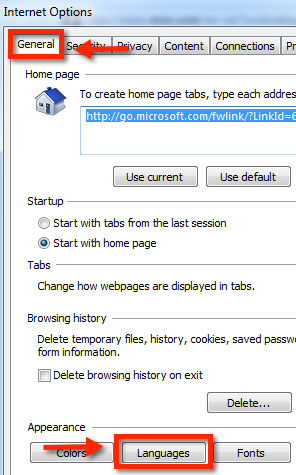 From your browser window, click Customize and Control Google Chrome to the right of your address bar. Click Settings > Advanced Settings, then scroll down to Languages and click Language and Input Settings. 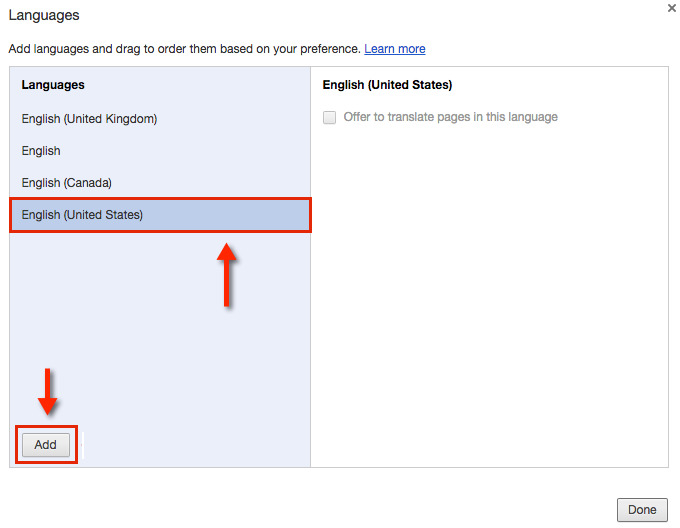 Choose your language preference from the list, or choose a new language by clicking Add. Choose your default preffered language by dragging it to the top of the list. Click Done to save your changes. You will need to re-generate your report PDF, at which point your currency symbols should reflect your preferred language. From your browser window, click Open Menu to the right of your address bar. Click Content, and under Languages, click Choose. 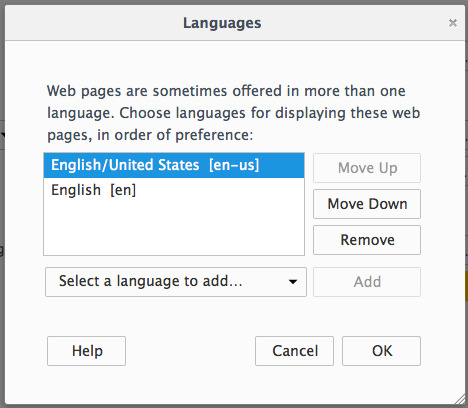 Choose your language preference from the list, or choose a new language by selecting it from the dropdown and clicking Add. Choose your default preffered language by clicking Move Up or Move Down. Click OK to save your changes. You will need to re-generate your report PDF, at which point your currency symbols should reflect your preferred language. From your browser window, click Tools to the right of your address bar. 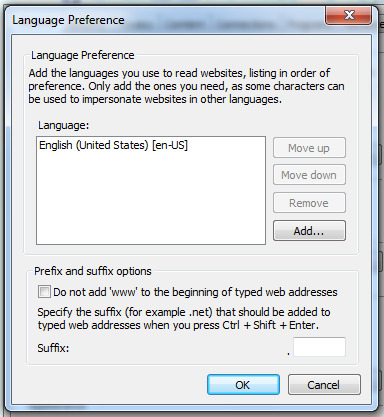 Click Internet Options > General, and under Appearance, click Languages.